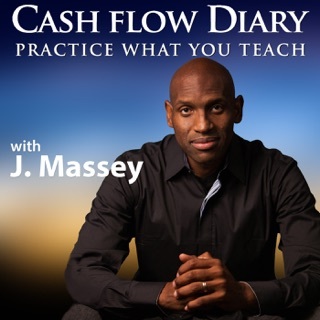 The CashFlowGuys Podcast teaches busy people how to use what they have, to get what they need in order to accomplish what they want. 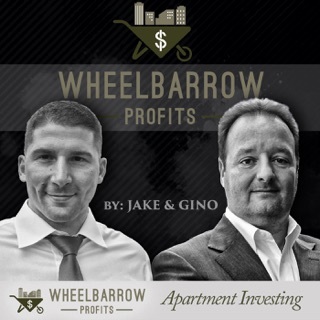 Using tips and techniques from industry leaders in Real Estate Investing and Financial Services, the CashFlowGuys are on a mission to educate the public on all things involving real estate and financial services. 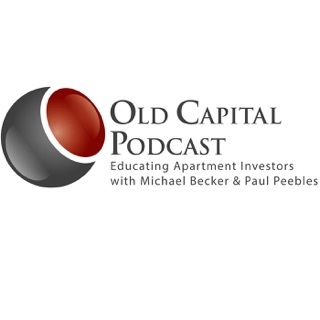 Your host, Tyler Sheff interviews experts from around the globe to help people improve their financial intelligence. Tyler is a wealth of knowledge and experience. 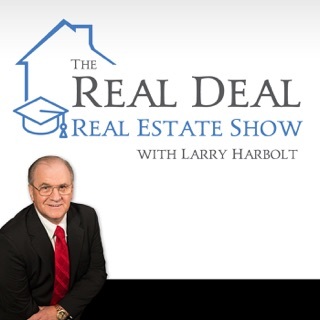 He brings so much value and insight to the real estate investing space. Thank you Tyler for having a great show! 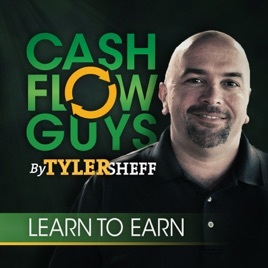 Tyler Sheff is the REAL DEAL! Tyler has been/is a mentor, accountability partner and friend! 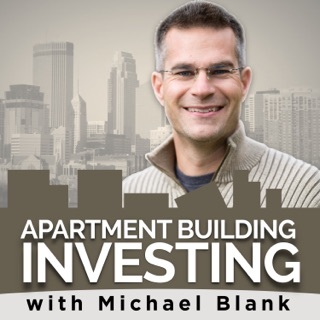 His truthful, forthright manner of presenting the investing world is a breath of fresh air! 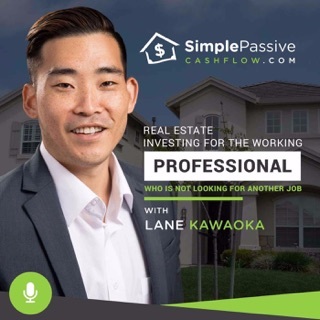 KeePon CRUSHIN’ it and building better investors for the future! Thank you. Thanks for all the great content! So useful, I always make sure to listen on Fridays! !